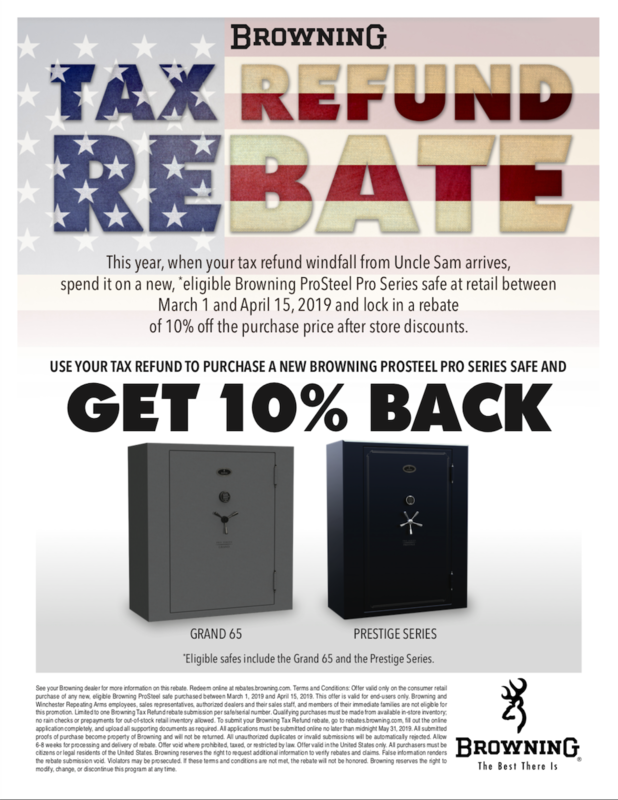 The Browning 10% Tax Refund Rebate is back! This popular Browning sale gives you extra savings beginning March 1st through April 15th on select Browning Safes, the Browning Prestige Gun Safes, Medallion Gun Safes, the Hawg 49 and Hellscanyon 65 Gun Safes. 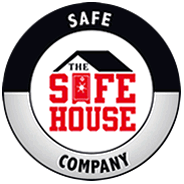 The Safe House is the largest Browning Safe Specialty Dealer in the Southeastern United States with over 500 safes in stock. Browse our Nashville Safe House website or drop by the largest Safe Showroom in the Southeast U.S. just south of downtown Nashville. Visit this link to view and download the Browning Tax Rebate. This entry was posted in Uncategorized on February 26, 2019 by Ron Beagle.